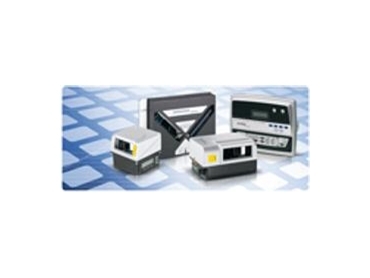 Datalogic Automation released new barcode software features and tools for 8000 and 6000 family bar code readers and laser scanners. Home > Datalogic Automation released new barcode software features and tools for 8000 and 6000 family bar code readers and laser scanners. New barcode software package and installation tools for 8000 and 6000 family bar code readers and laser scanners are now available from Datalogic Automation , and offer Automatic PackTrack Calibration (with significant installation time reduction) and improvements in term of system reliability and performance. The “Energy Saving” function is also another important innovation that applies smart scan engine management, stopping electrical motor rotation when no parcels are running on the conveyor for a defined period of time, and will therefore extend products’ lifetime and will also reduce significantly power consumption during standby period.